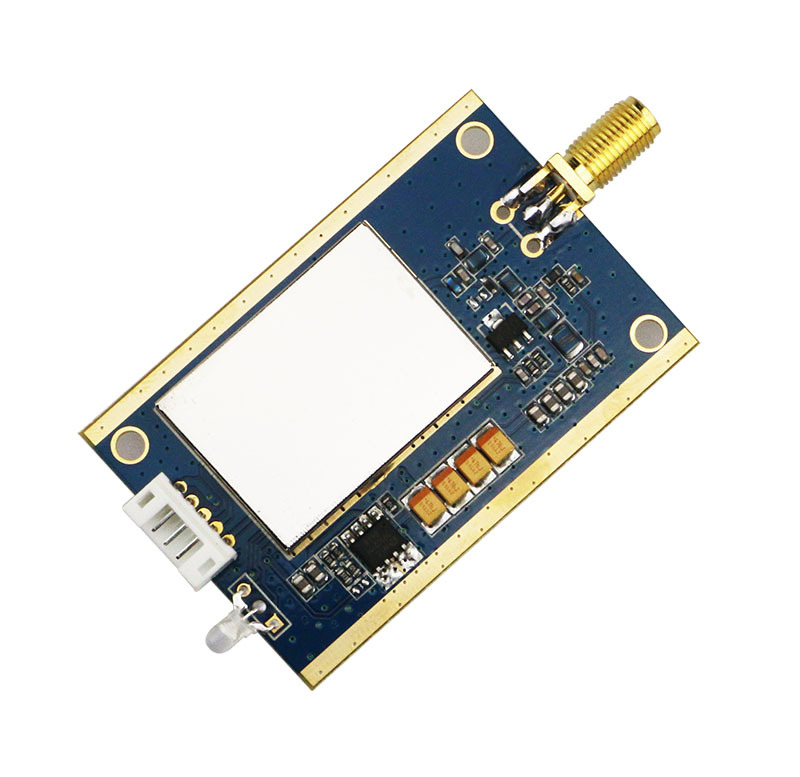 RF4432D27 is a low cost, medium power, high performance transparent two-way semi-duplex FSK modulation transceiver with operation at 433/470 Mhz. 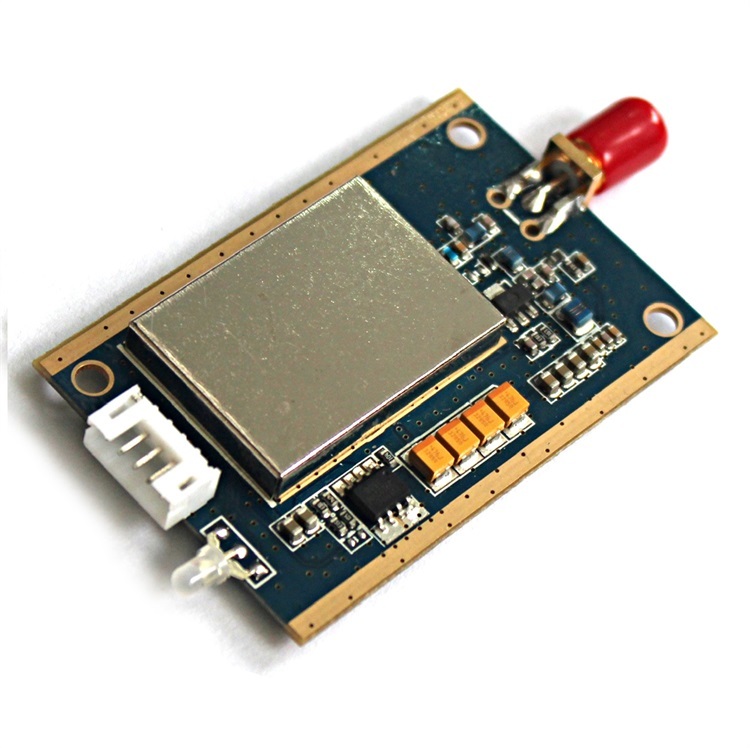 RF4432D27 can support UART baudrate up to 115200 bps and air data rate up to 57600bps. 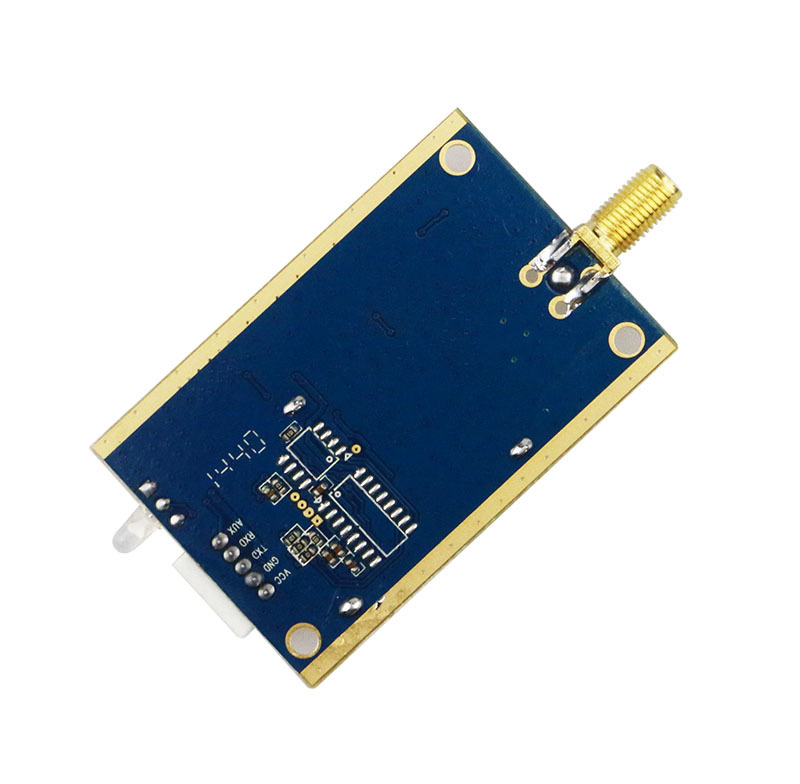 RF4432D27 is a low cost, medium power, high performance transparent two-way semi-duplex FSK modulation transceiver with operation at 433/470 Mhz. It integrates with high speed MCU from ST and high performance RF IC Si4432. 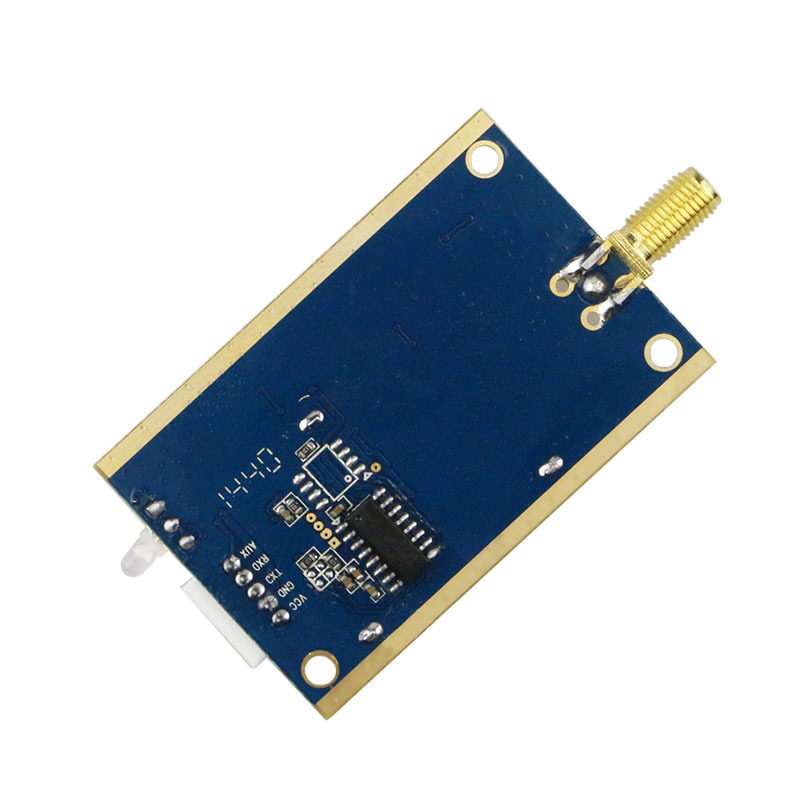 RF4432D27 can support UART baudrate up to 115200 bps and air data rate up to 57600bps.